It’s only a bit more than a month until this year’s Auto-Zürich 2013, so we started working on our Toyota GT86 Turbo. First step for us was to bring our GT86 closer to the ground and furthermore increase its handling! 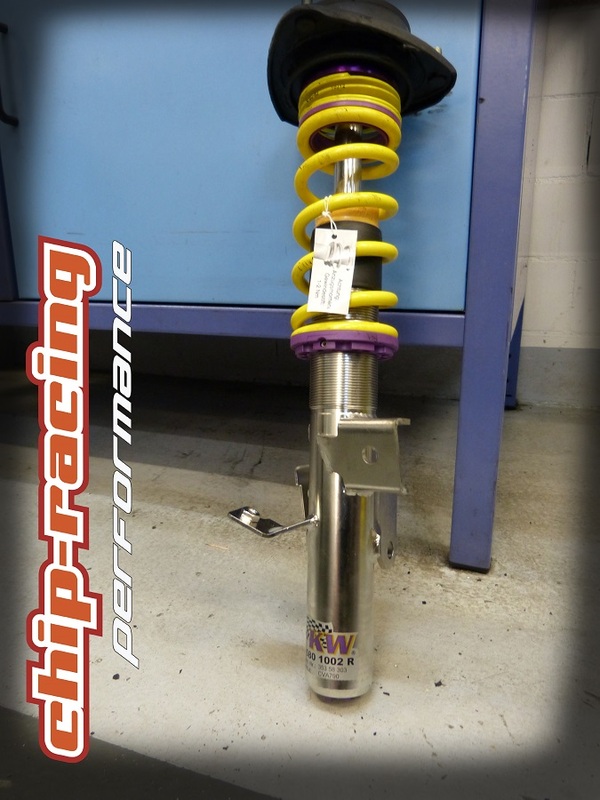 So we installed a good set of aftermarket coilover, our choice: KW Clubsport V3+ for Toyota GT86 und Subaru BRZ. Since the Toyota GT86 and Subaru BRZ handle almost perfect straight from the factory, choosing the right coilovers is tricky. The wrong coilover / spring combination can easily mess up the cars awesome handling. With this in mind we decided to grab a KW Clubsport again since we were extremely happy with it in the past on other cars as well as on the GT86. The KW feels awesome and matches the GT86 / BRZ’s chassis perfectly, giving it even more grip, and increasing its controllability! 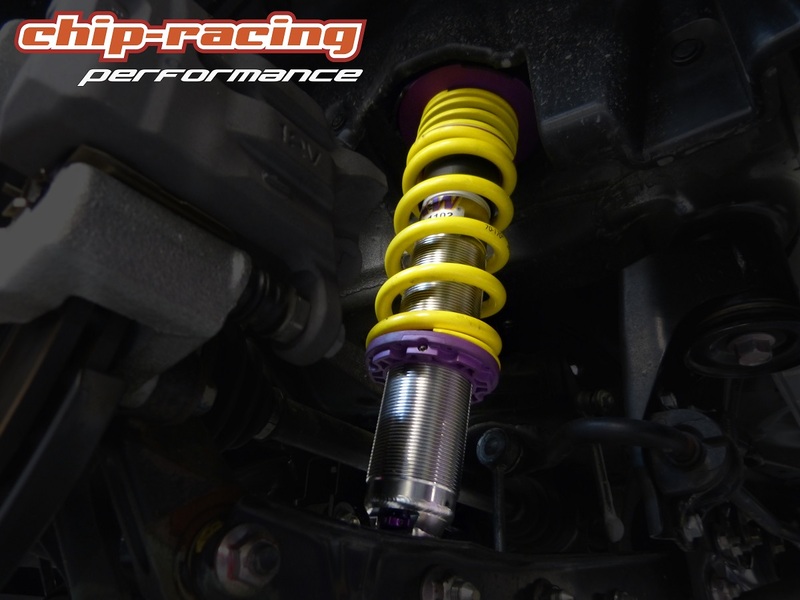 With its wide range of adjustability the KW Clubsport coilover allows you to perfectly tune your GT86 or BRZ to the road conditions. The valves to adjust the dampers are easily accessible, this makes tuning your suspension setup on track even easier and quicker! Installation takes, with setting the ride height and spring preload, around 3 hours. 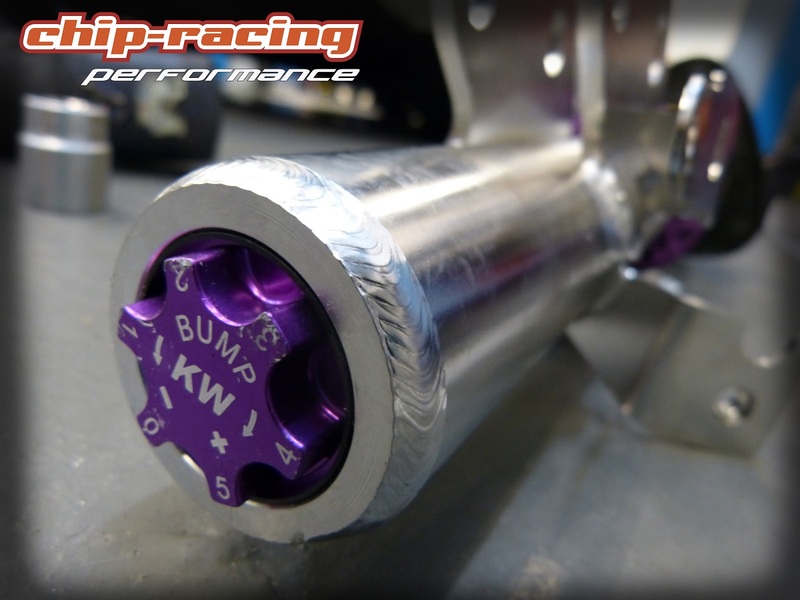 The high quality and fitment makes the installation really easy, just remove the stock suspension and drop in the KW, bolt on! All the mounting points for the brakelines and ABS senosors fit straight away. Further KW-Automotive products can be found in our shop.